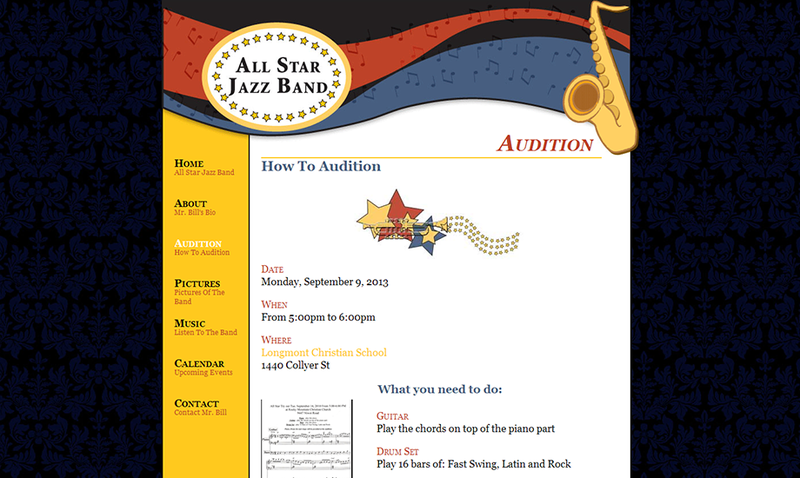 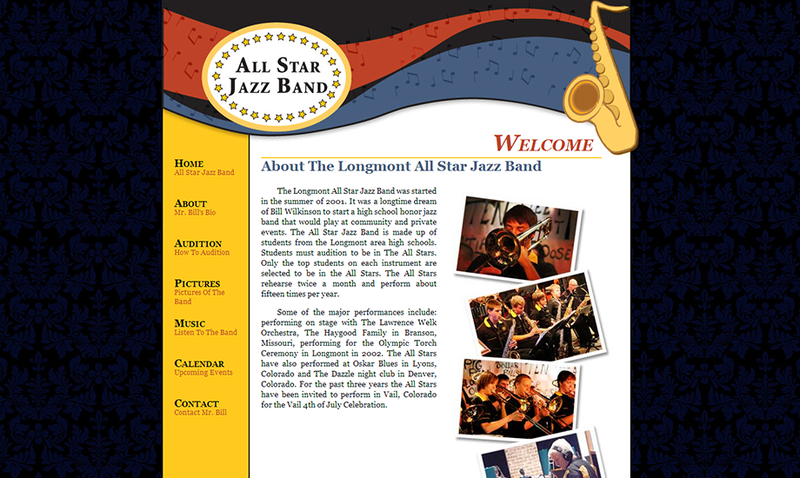 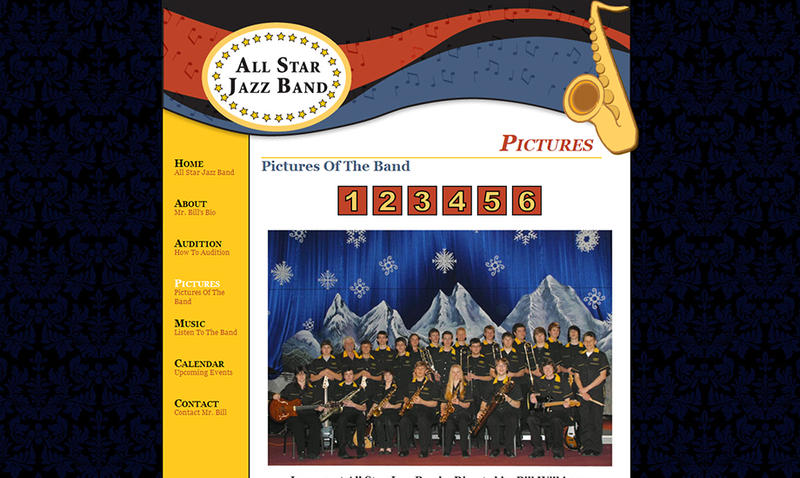 A local high school band needed a website to showcase the band and provide information about auditions as well upcoming events. 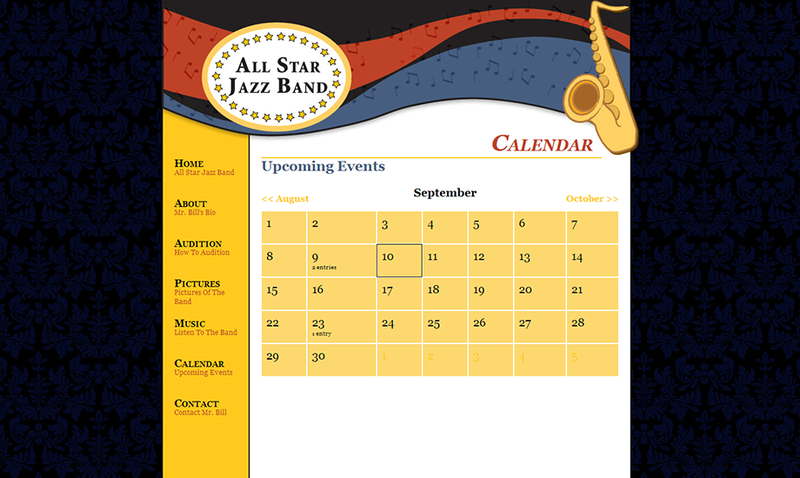 Volunteer parents needed to be able to upload information about the band's upcoming events, so made the calendar with a simple interface to allow them to edit the calendar events. 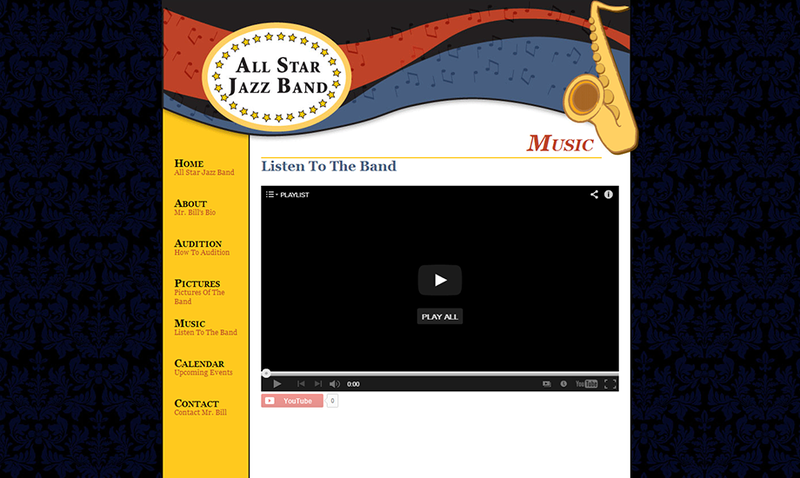 Provided a YouTube page to upload videos taken of the band. 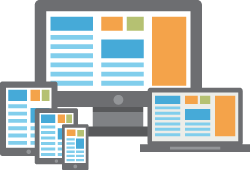 I'm a Visual Designer and Web Developer based in Longmont, CO. My aim for any project is to create beautiful designs that are user friendly and function properly. 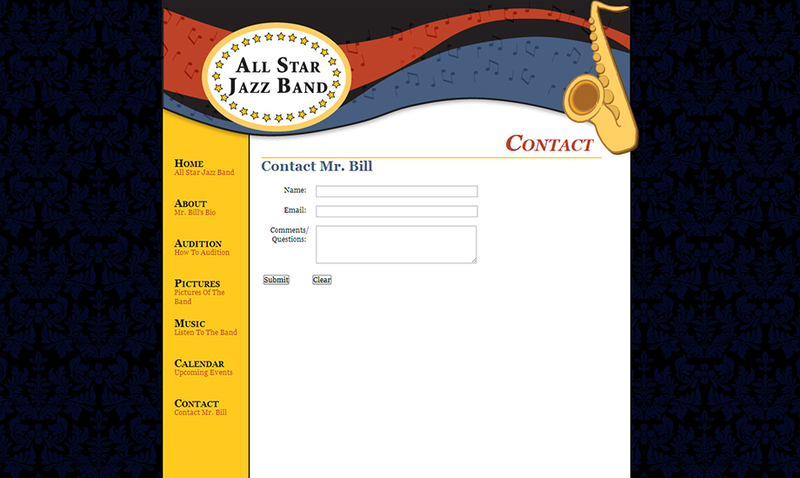 Send me an email. 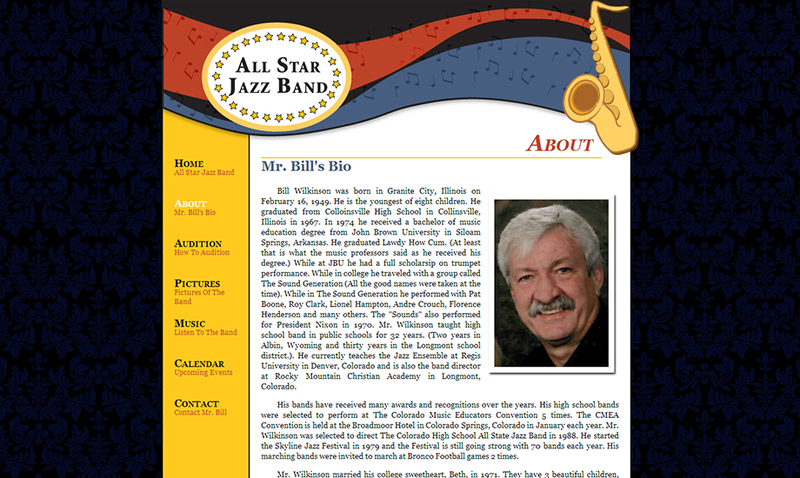 I would love to work with you on your next project.